It may be time to realize that your carpets have become much dirtier or filthier than you had expected, but you may not have the experience or time to completely clean them. The same goes for rugs, furniture, and other surfaces in your property. It could be just a matter of time before you realize how much easier it can be to have a professional cleaning contractor take care of the surfaces in your household or business area. You can definitely find out that the services at our company, Carpet Cleaning Novato, can surely provide you with the best cleaning in the area. Neither would you want to allow your place to remain dirty nor pay a huge amount of cash for the services to be done. You are lucky that our services are affordable and can be great for you to have the surfaces in your property thoroughly cleaned. Our services will surely leave you to be very happy with the hard work and expertise that we put forth. We know how much hard work it takes to clean many surfaces in a single property. We are not just a carpet cleaning company and can clean sofas, couches, recliners, loveseats, rugs, and other furniture and surfaces in your home or place of business. We know that odors can also float around a room. If any of your carpets, rugs, or furniture has bad odor, our experts will conduct thorough odor removal in order to remove the bad smells. We also help get rid of the damages caused by a flood. 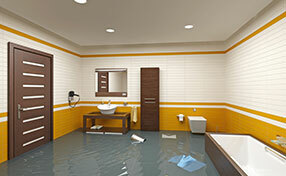 If you have water damage in your office or home that is caused by a flood, our flood restoration professionals can handle this situation with complete ease. 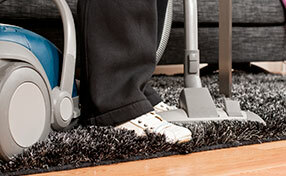 We have carpet cleaning services, which allow you to finally have dry surfaces after the flood has made them wet. Mold or mildew can also develop due to the moisture from the flood. Our experts will conduct a thorough mold and mildew inspection in order to know where and how certain mold and mildew need to be removed. We are the company that dominates the competition in the Novato area.